Hybrid and electric vehicles are slowly taking over as the future of the automotive market. This is why Mitsubishi is proud of its plug-in electric vehicle, the Mitsubishi Outlander PHEV. For your convenience, this vehicle is now available in SUV size! This vehicle is bringing unprecedented innovation to the industry and is currently the world’s best-selling plug-in hybrid SUV with Super All-Wheel Control (S-AWC). It has also been awarded as the 2019 Green SUV of the year by Green Car Journal. Take time to learn more about the features, performance, and range of the Mitsubishi Outlander PHEV from us at West Side Mitsubishi. The Mitsubishi Outlander PHEV is the perfect electric vehicle for you and your family. It is spacious, comfortable and equipped with safety features like forward collision mitigation and blind spot monitoring systems. 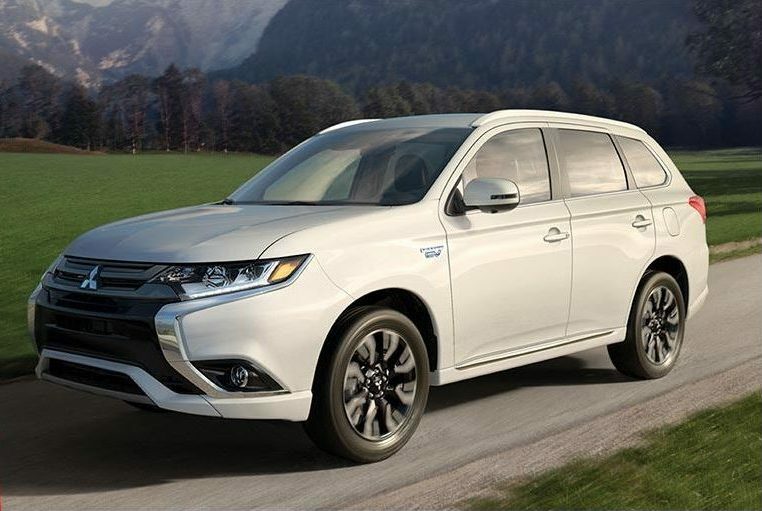 When it comes to power, the motor in the Mitsubishi Outlander PHEV is silent but powerful. The innovative plug-in Hybrid EV system is built with a Twin Electric Motor 4WD, which enables you to tackle any road in quiet comfort. It also helps to enhance the 4-wheel system and evenly distribute the torque to each wheel to provide excellent control and stability on the road. To support this initiative, the government is offering a provincial based incentive so you can make great savings on the purchase your Mitsubishi Outlander PHEV. Before talking about the range of the Mitsubishi Outlander PHEV, let’s briefly go through the different charging options available. There are three different choices; you can charge the vehicle from the comfort of your home with any regular 120-volt household outlet. For an even quicker charge, you can use a Dedicated Charging Unit that provides 240 volts. These charging options can take you between 3.5 hours to 5 hours to achieve a full charge. With a public charging station, you can get up to 80% of a full charge in 30 mins. And once your vehicle is fully charged and ready to go, it can take you up to 54 kilometers (range) before you need to think about charging your vehicle again.